The Third Squad reports the arrest of a male for Attempted Murder that occurred on Saturday, June 20, 2015 at 10:50 pm in Hempstead. Herlindo Vasquez-Ramiez is being charged with Attempted Murder 2nd Degree, Assault 1st Degree and Criminal Possession of a Weapon 4th Degree. Uniondale, NY - February 18th, 2016 - The Third Squad reports the arrest of a male for Attempted Murder that occurred on Saturday, June 20, 2015 at 10:50 pm in Hempstead. According to detectives, a 27 year old male victim was inside his Homan Boulevard home when he was involved in a verbal argument with suspect Herlindo Vasquez – Ramiez. The argument escalated when the suspect grabbed a knife and stabbed the victim in the back, stomach and finger. Defendant Vasquez-Ramiez fled the scene in an unknown direction. The victim was transported to a local hospital where he required surgery. After an investigation and with the assistance of the US Marshall Task Force, defendant Herlindo Vasquez-Ramiez, 38, no known address, was placed under arrest on Wednesday, February 17, 2016 at 1:30 am in Uniondale. He is being charged with Attempted Murder 2nd Degree, Assault 1st Degree and Criminal Possession of a Weapon 4th Degree. 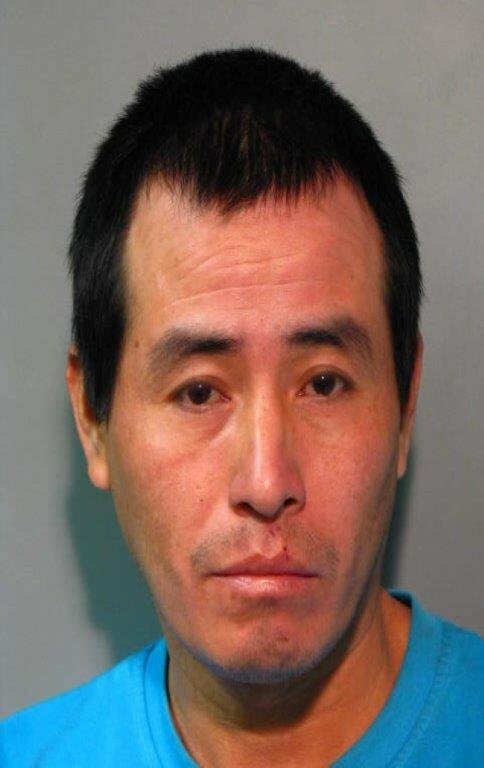 He will be arraigned on Wednesday, February 17, 2016 at First District Court, 99 Main Street, Hempstead. Subject: LongIsland.com - Your Name sent you Article details of "Suspect Arrested for 2015 Hempstead Stabbing, Attempted Murder"